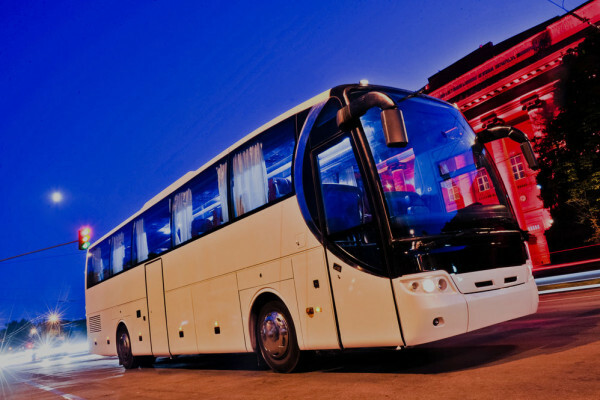 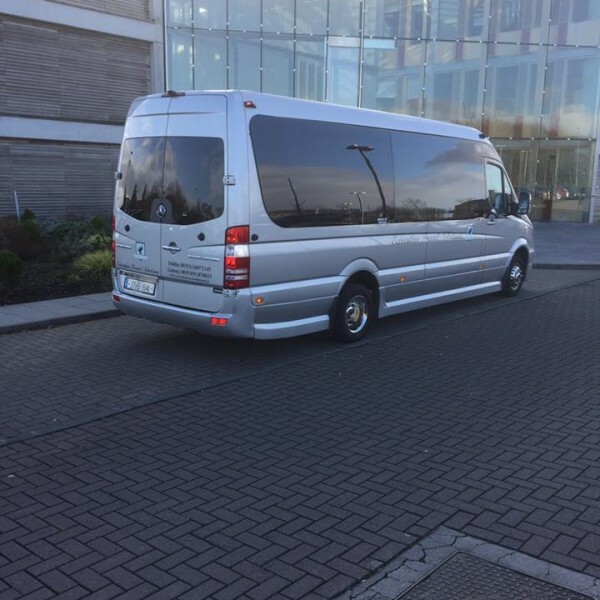 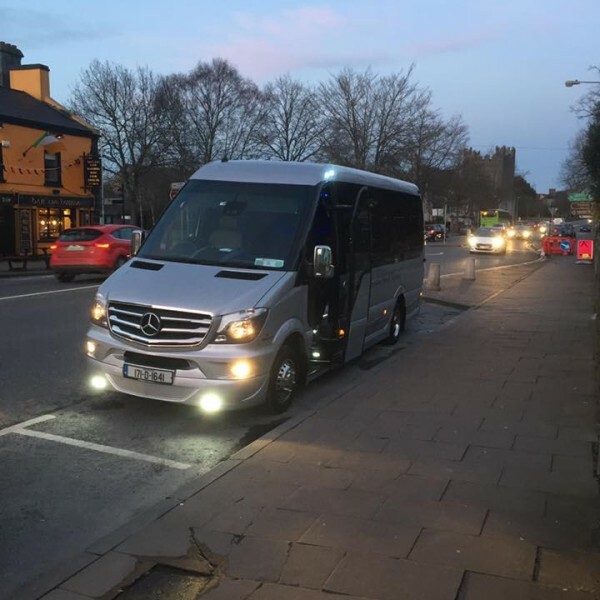 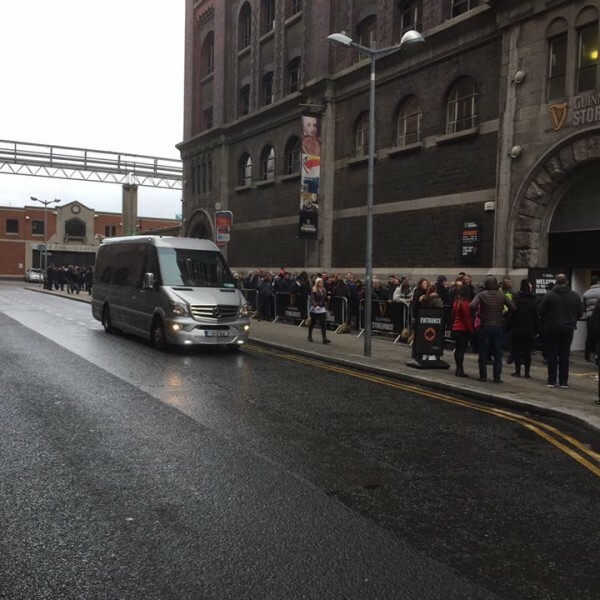 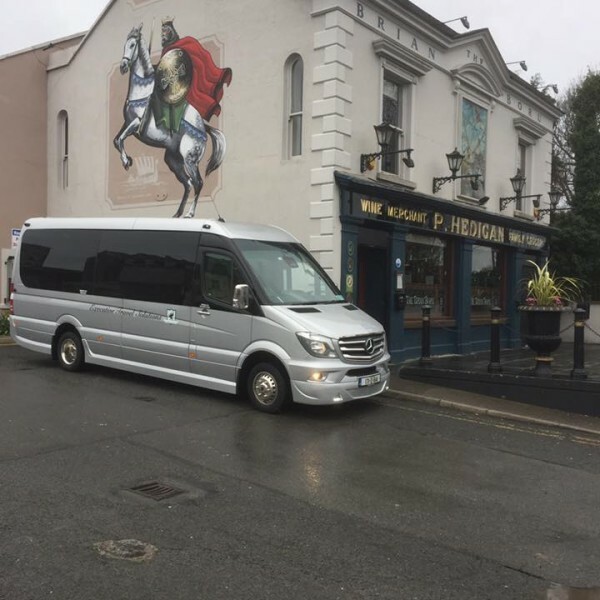 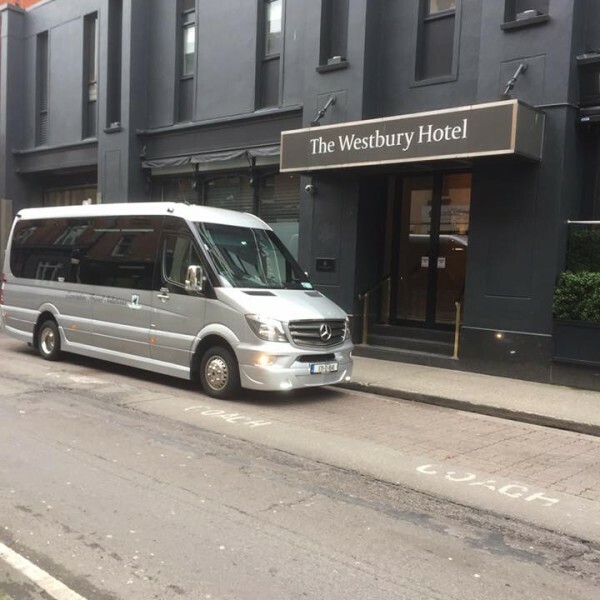 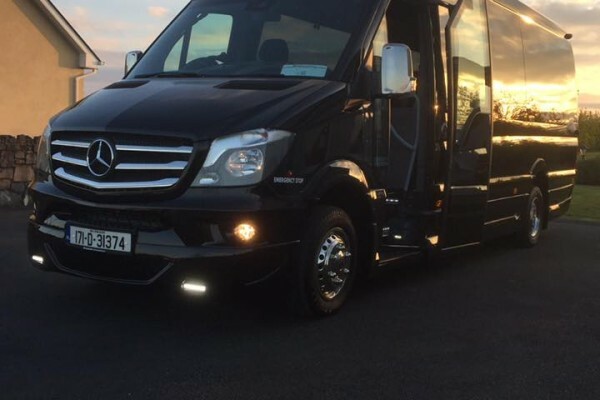 At Executive Travel Solutions we are very lucky because we get to visit some of the best places in Ireland, while chauffeuring our clients around the country. 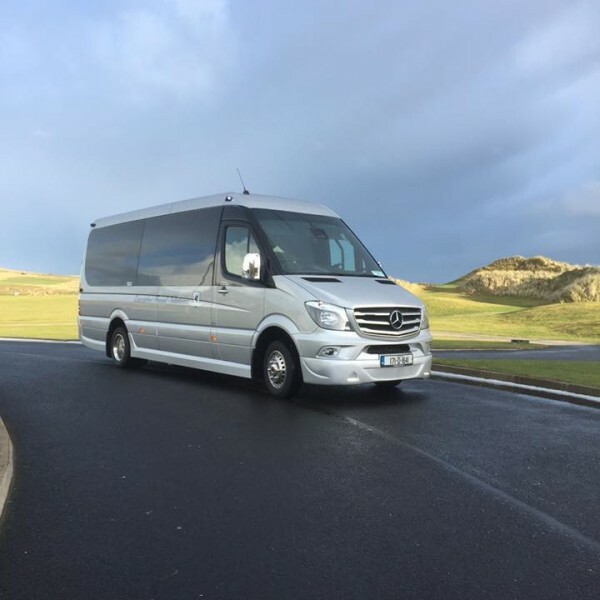 From famous landmarks, to sports stadiums, from some of the best hotels in the country to some of the finest golf courses in not only the country, but probably in the world. 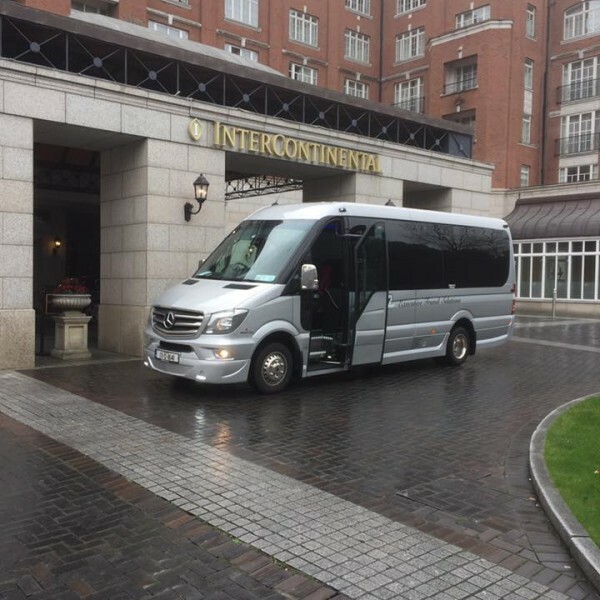 We take pride in offering a 5 star experience to all of our clients, whether they are with the family on a private tour, golfing with their buddies or businesses entertaining their clients. 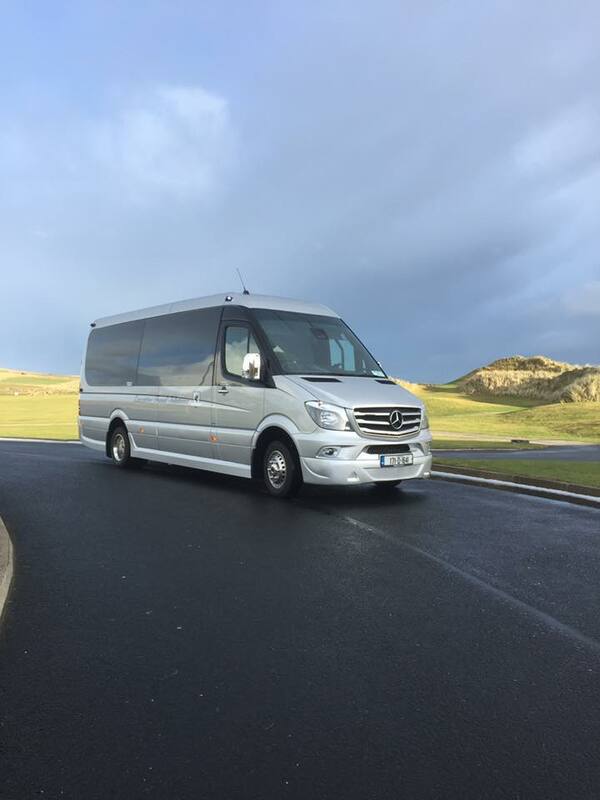 In this post we wanted to show you some of the locations we have been lucky enough to take in so far this year. 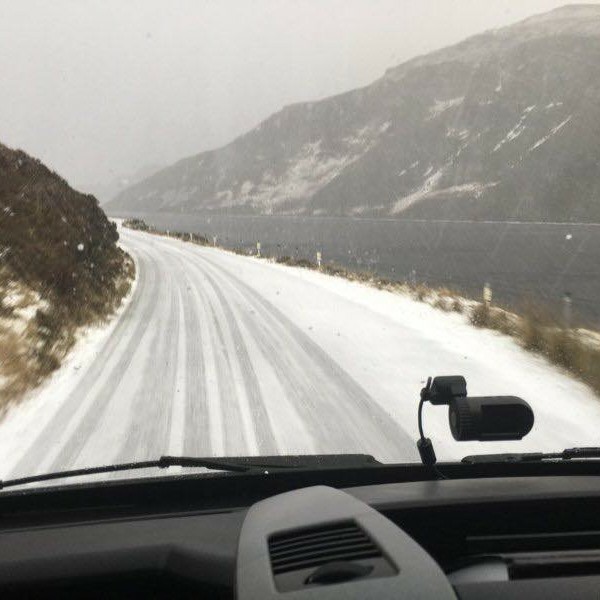 It’s a tough job, but someone’s got to do it!